Welcome to Moodylicious Children’s Spa ! 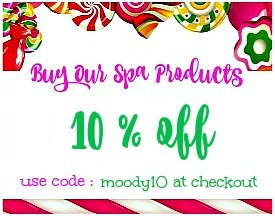 Remember to leave a comment..
Moodylicious Children Spa Products is your Distributor for Made in America custom blended, candy scented vegan skin care products, paraben free spa products, hair care products, paraben free cosmetics, vegan lollipop nail polish, paraben free perfume and lotion candles. We are located in Houston Texas . 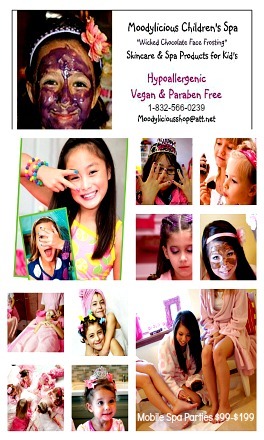 Spa Parties makes the perfect gift for every little girl and all her friends. Perfect for Birthday Parties and Sleepovers. 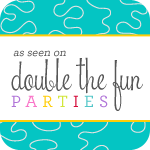 We’ve designed theme spa parties to set up locally in Houston Texas, for your birthday, slumber parties or school events .. contact us for a fun filled day. Or order our spa party in a box ! 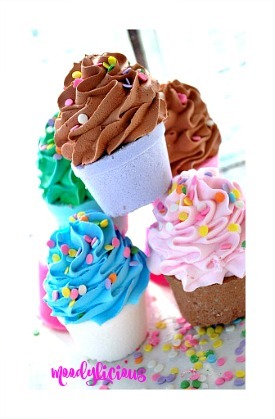 Add a “Mini Spa Station” to your birthday party for your guest to have extra fun ! Are you a Salon, Spa, Boutique or Hotel & Resort Spa Owner ? Have you ever thought about owning your own line of spa products? We can private label a collections of spa products, hair care products, skincare products, cosmetics and vegan nail polishes with your “Logo” to start your own skin care business. BUY Private Label Programs Here ! Start your private label skincare and spa collection today! Just fill out our application, then one of our product stylist will contact you and work with you closely creating packaging, spa labels and paraben free products along with graphic designs and marketing. 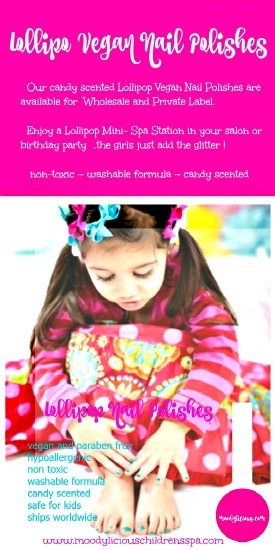 It’s so easy a “fifth grader” can do it….we hope to have young tween wholesalers and private label clients too. Make Your Own Spa Products & Spa Stations ! Create a spa station in your salon or spa… purchase our gallon paraben free spa products along with empty labeled bottles ..give your clients a fun spa experience while having them fill their favorite spa products in containers to take home…or fill your own bottles for resale. You can OWN your very own Moodylicious Spa Product Business with Made In America wholesale spa products, to distribute in your area. 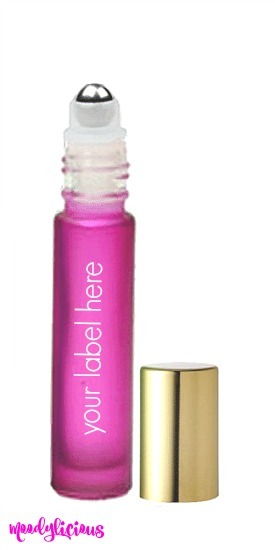 Visit our private label page to read further about putting your “Logo” spa products on retail shelf space. Come check out our facebook friends! There is always something new going on for sure ! Join the party! 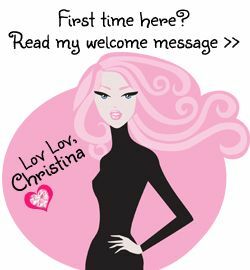 Stay up to date with me, Christina, and what’s going on with Moodylicious! 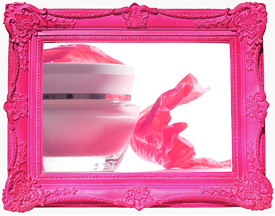 In Home Spa Party, Skincare Recipes, DIY Projects and Nutrition for your Skin….so much more !! 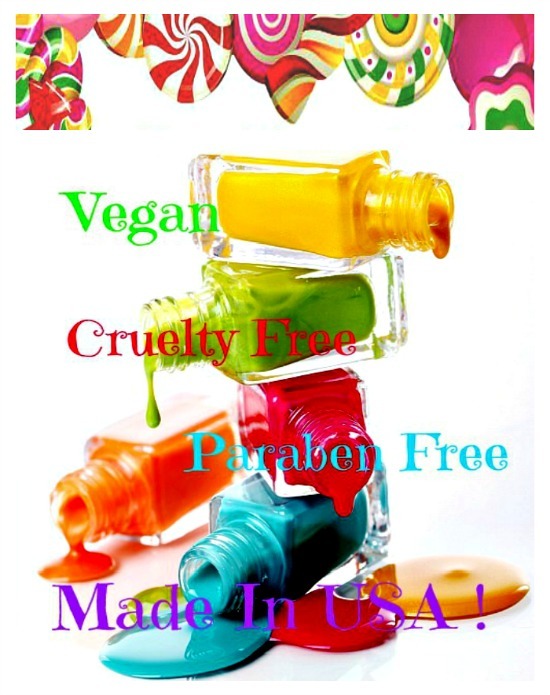 * Our Paraeben Free, Sulfate Free, Vegan and Gluten Free, Cruelty Free spa, skincare and hair care products are all Made In America. * We use several (Organic Essence (Essential Oil) in our ……. 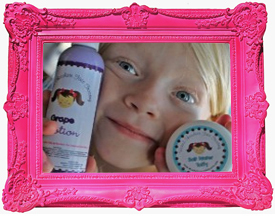 Baby Bella Organic Essence Spa Collection, Teenylicious Natural Skincare line, Sunshine Natural’s Hair Treatments, Moodylicious Gourmet Skincare, Moodylicious Ageless Skincare & Cosmetics, to which our spa line is Not considered organic. 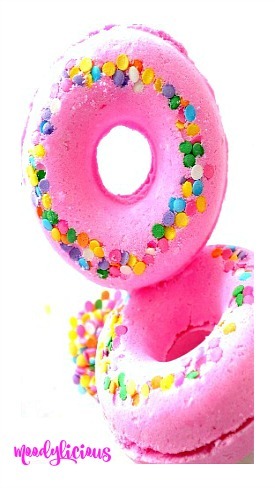 * We use Independent Manufacturers in the USA , providing our spa product bases and testing. * Some of our spa products have Milk Proteins. Copyrights 2012 (c) Moodylicious , Moodylicious Gourmet Skincare, Moodylicious Ageless Skincare & Cosmetics Moodylicious Children’s Spa, Wicked Chocolate Face Frosting ,All Spa Girl Images, Teenylicious & Logo, Baby Bella, Sunshine Natural Hair Care… Color me Be-you-tifil, Be-you-tiful, Where beauty comes naturally. All rights reserved. Sharing of any and all information, images from this is acceptable for non-commercial purposes provided that proper crediting linked are included back to our website. Except for all Moodylicious Children’s Spa logos. 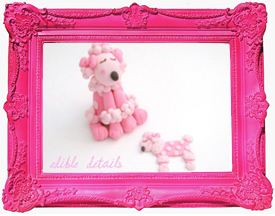 Including Moodylicious the name , signature logo, banner logo, spa girls logo, spa button. 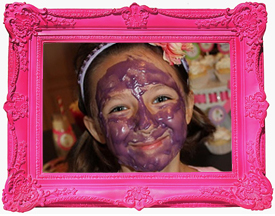 Including Wicked Chocolate Face Frosting the name, Logo Image and Ingredients. Teenylicious the name Logo and Images and Ingredients. No exception for use of “Color me Be-You-tiful”, “Where beauty comes naturally”, “Wicked Chocolate Face Frosting”, “Face Frosting”.